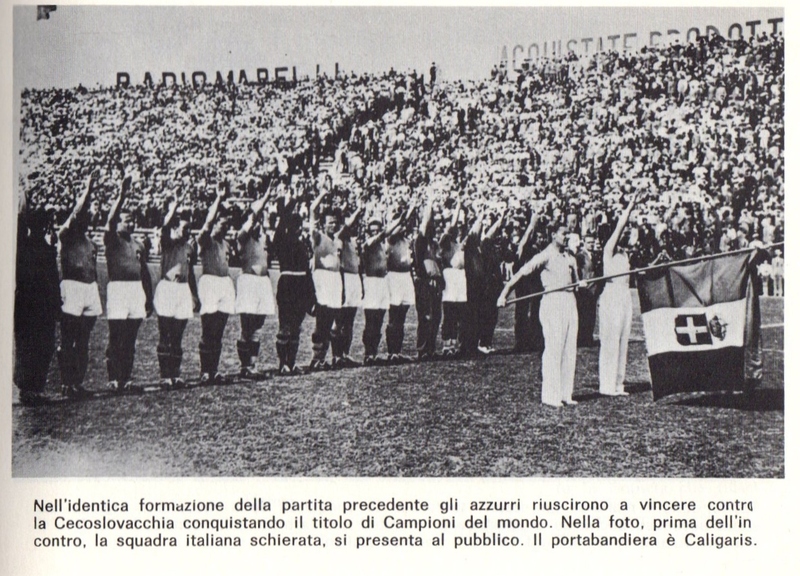 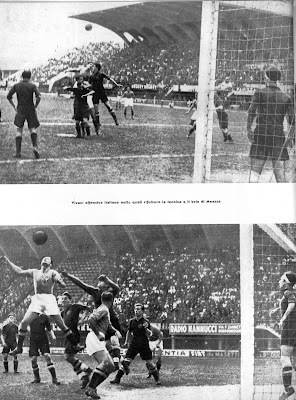 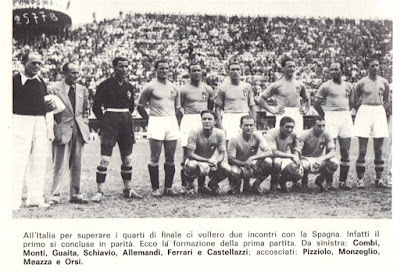 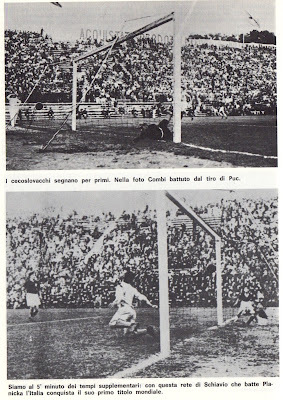 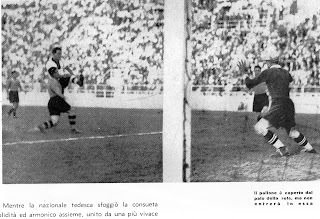 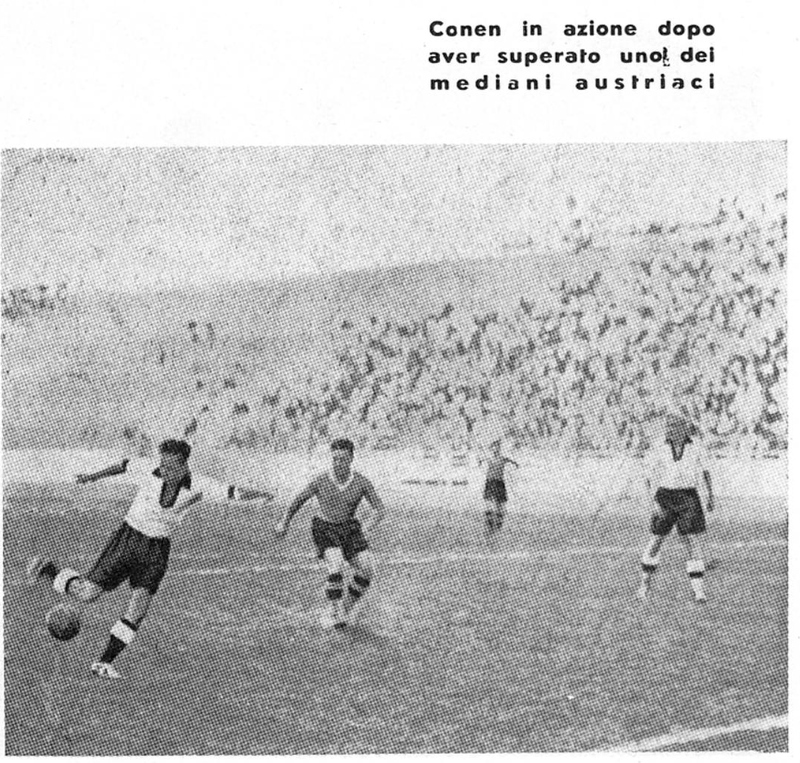 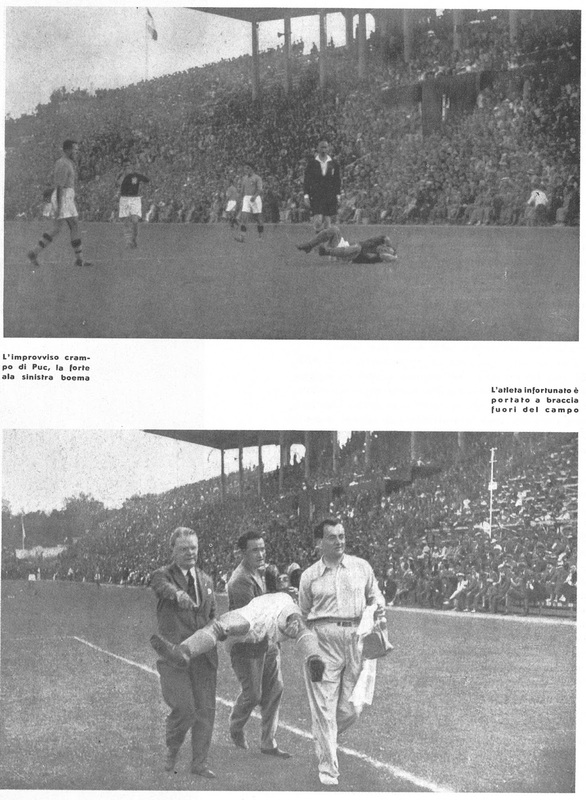 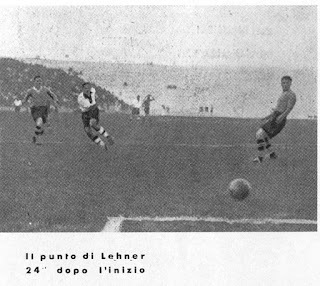 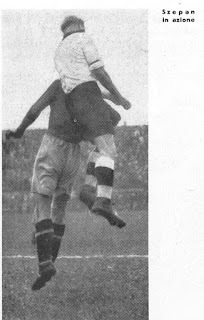 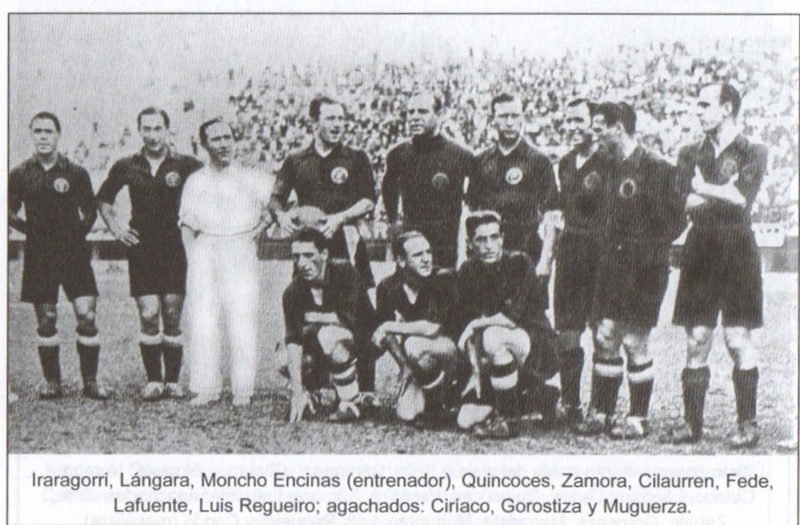 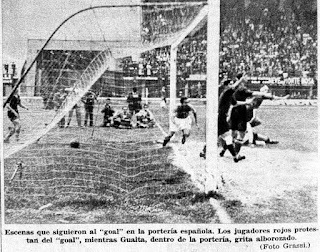 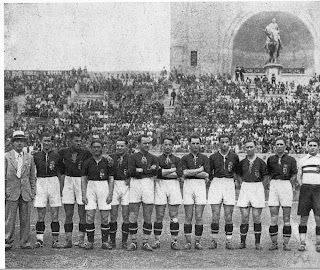 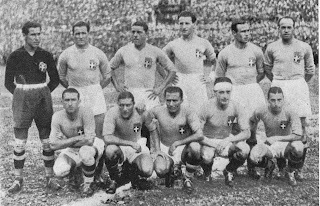 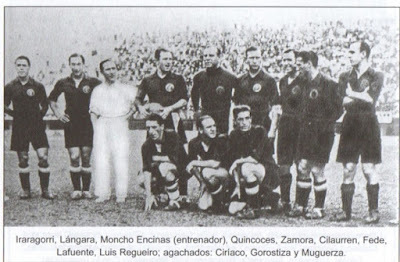 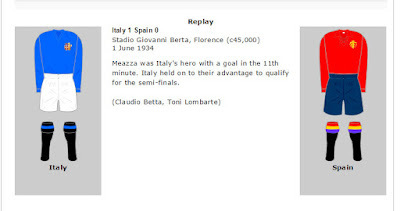 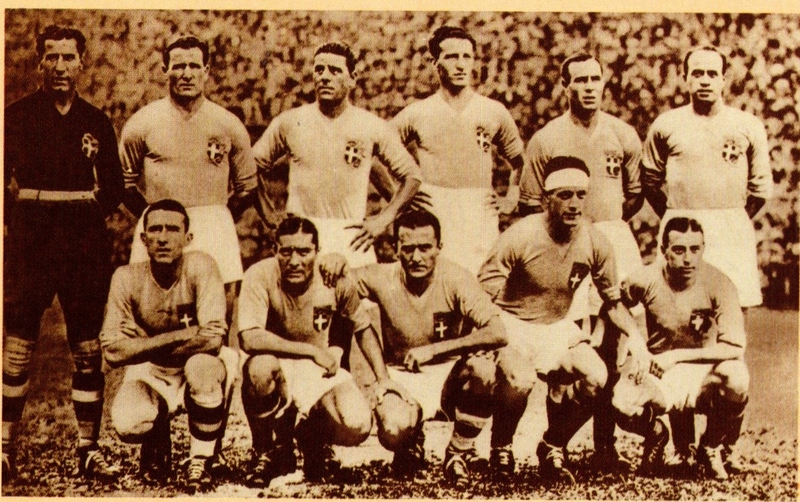 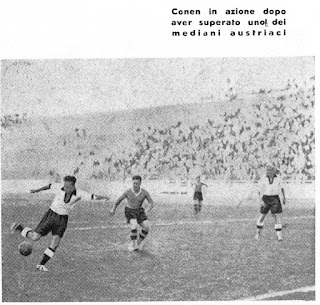 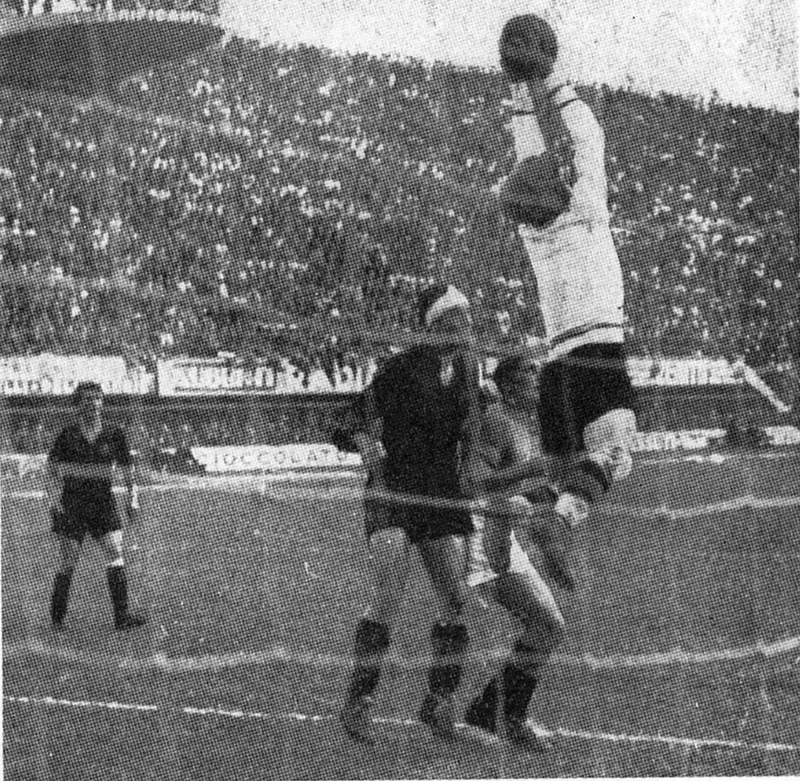 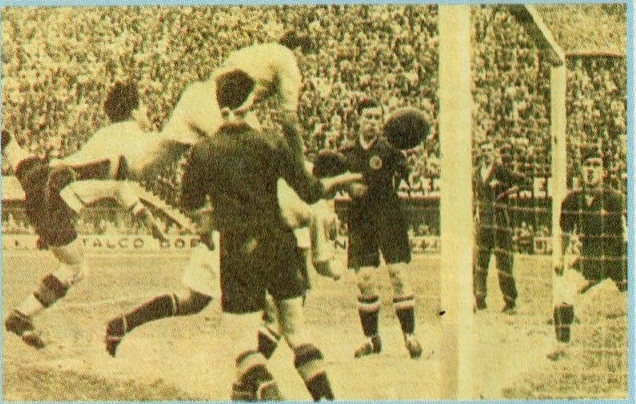 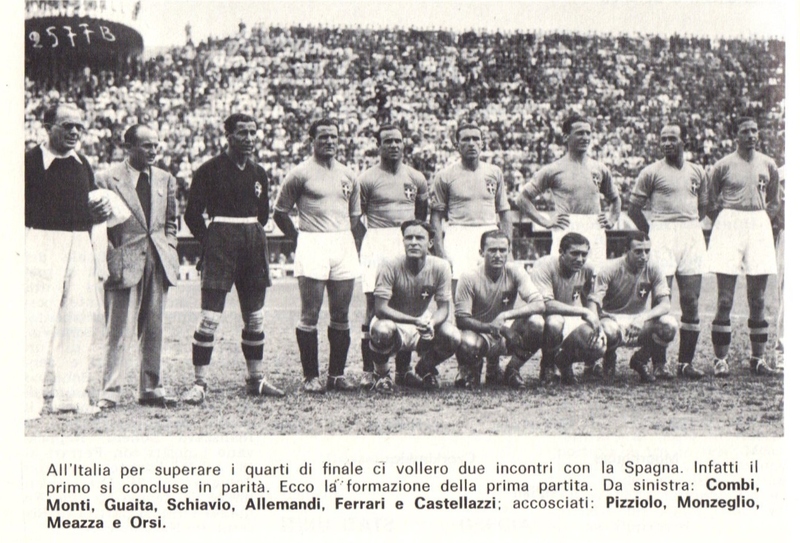 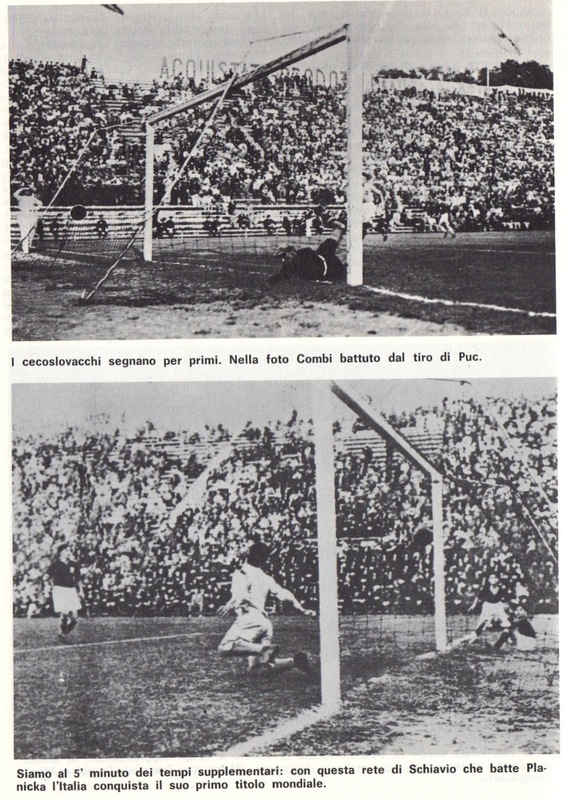 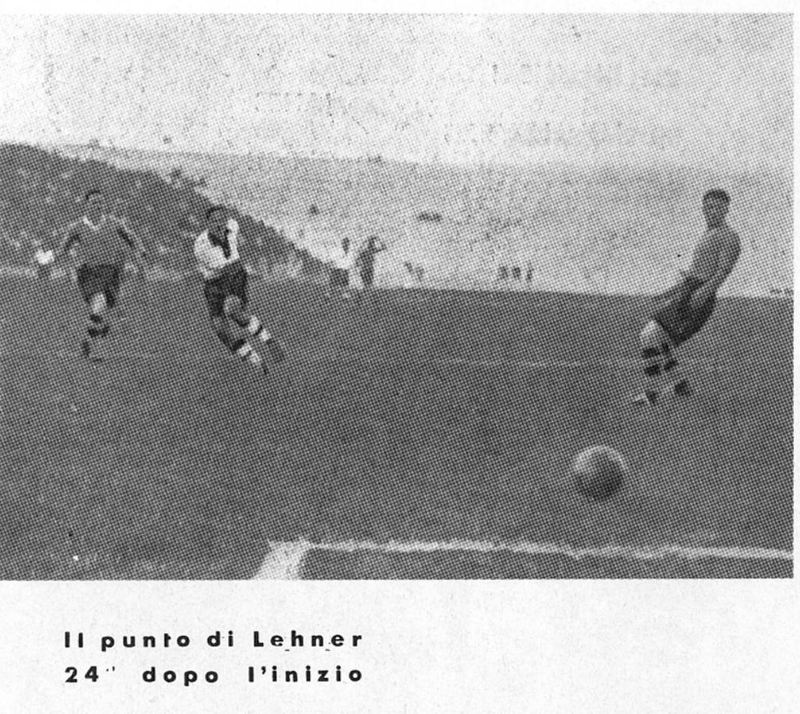 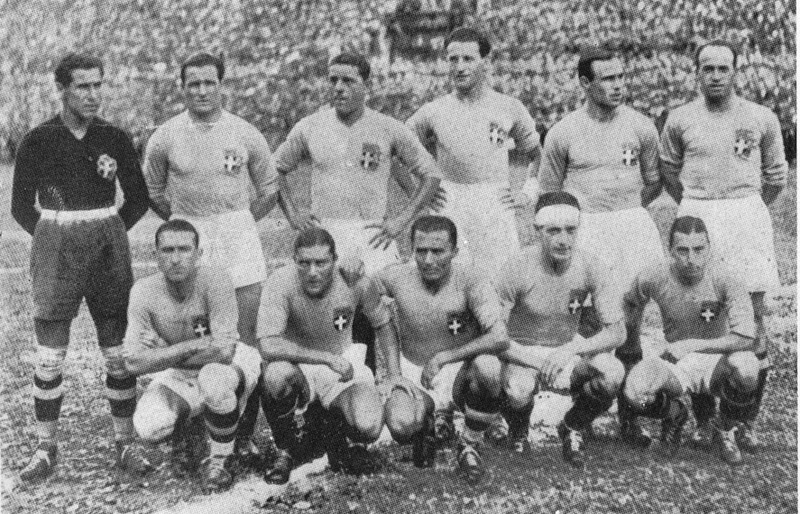 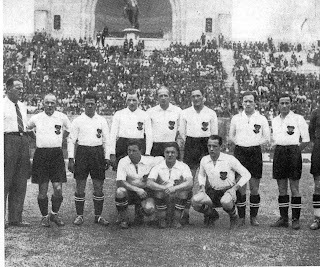 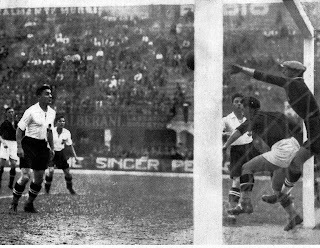 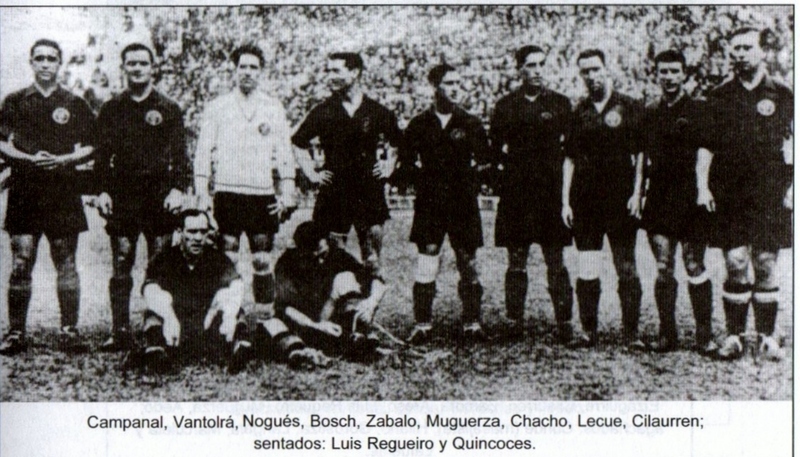 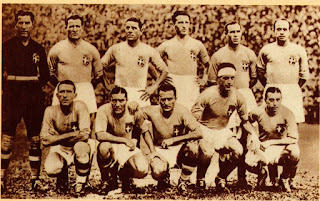 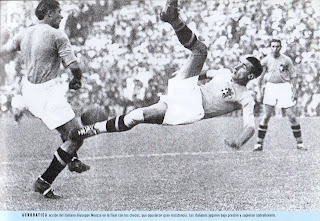 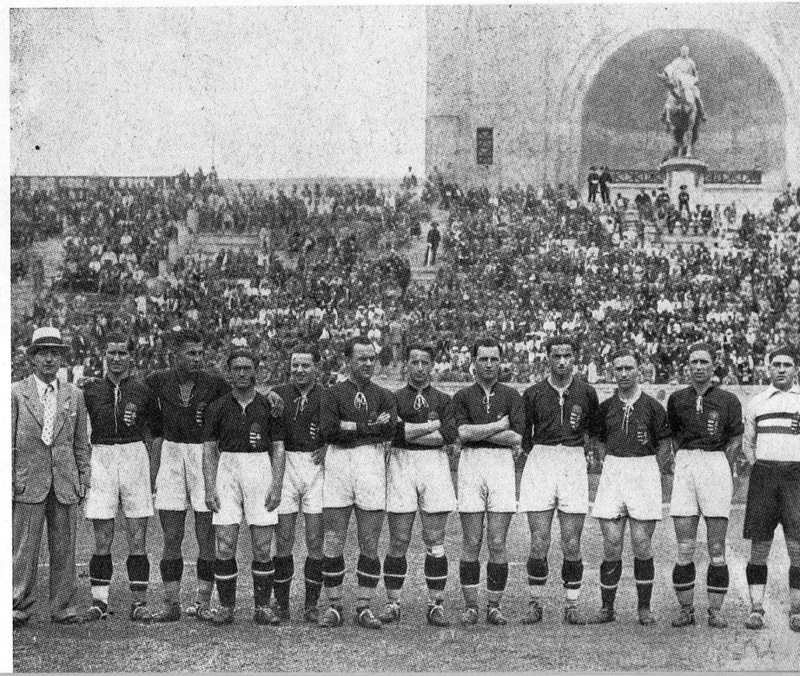 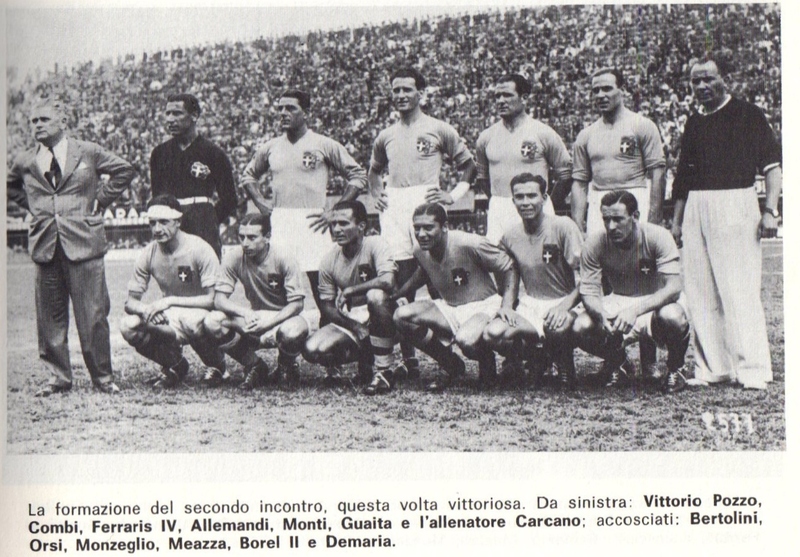 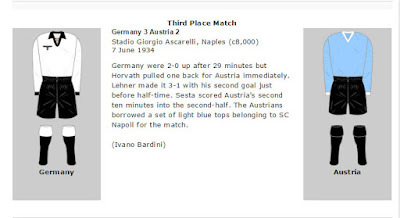 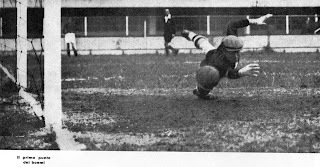 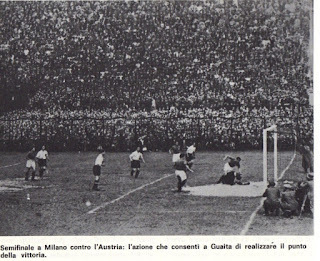 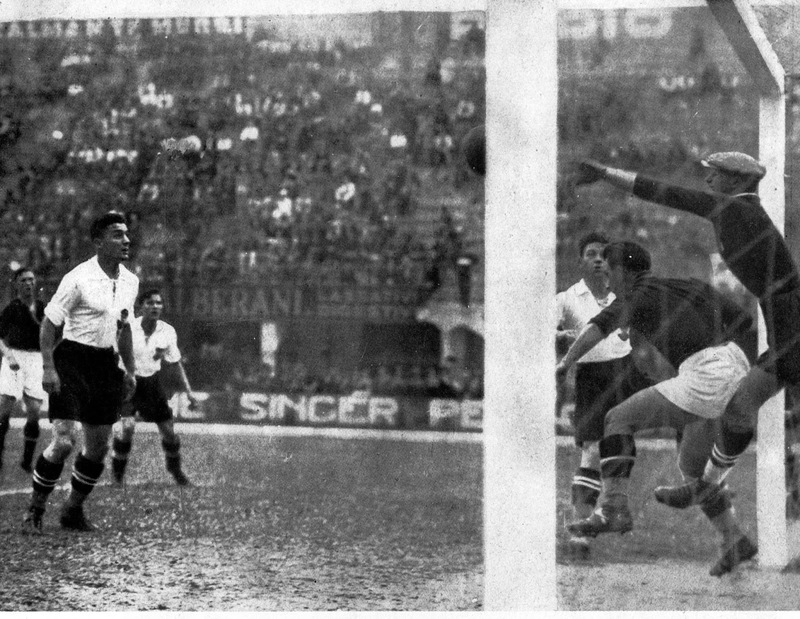 Note: For more than 70 years, Nejedly, Conen and Schiavio were jointly credited as Top Goalscorers with 4 goals each. On November 10th, 2016, FIFA officially credited another goal to Nejedly to make him the top goalcorer. 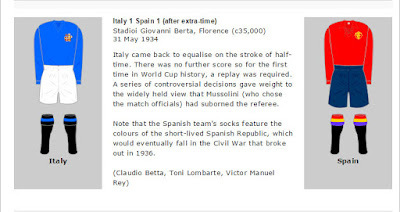 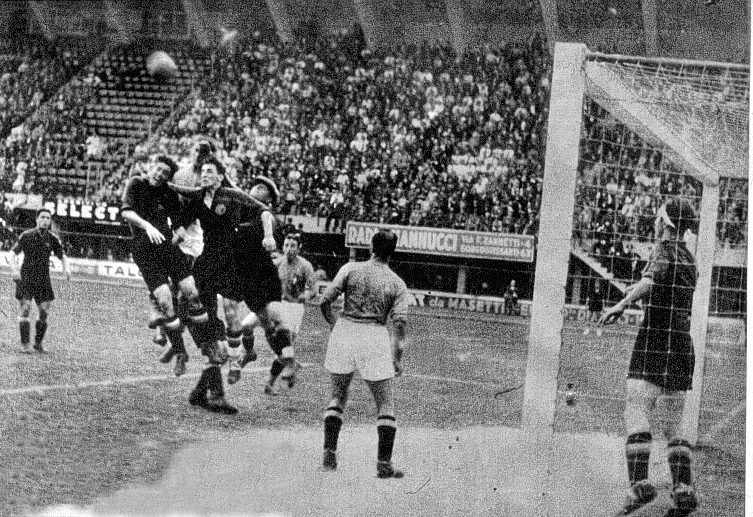 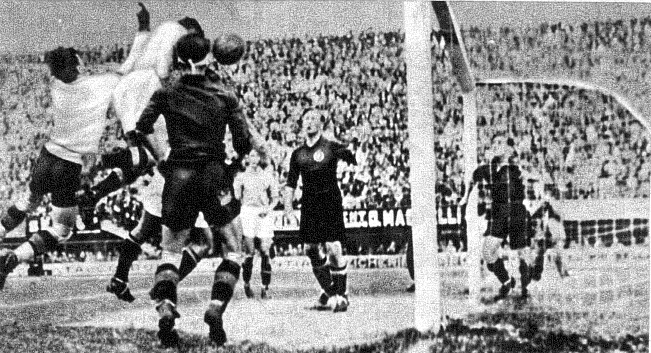 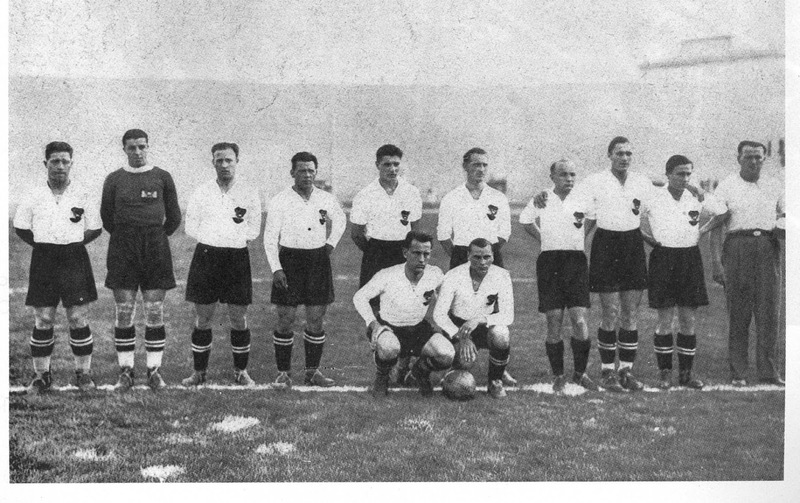 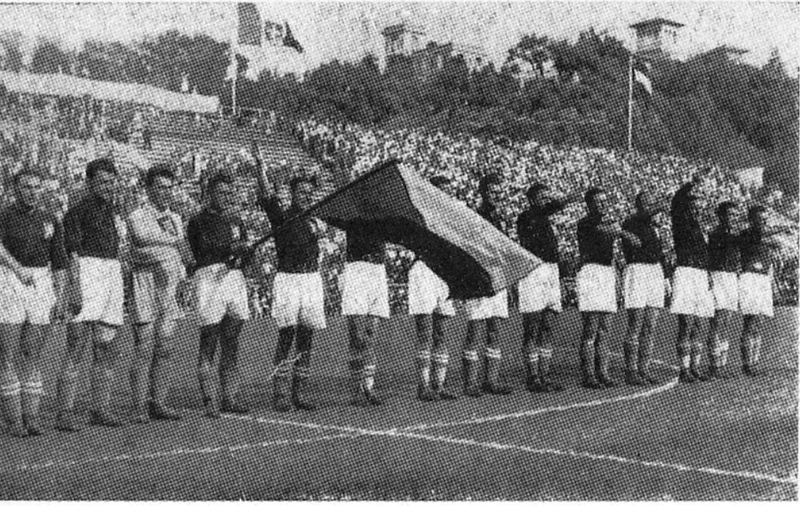 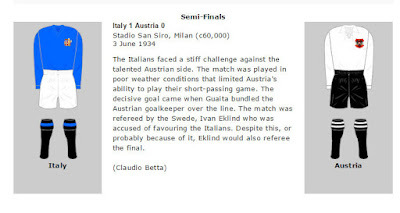 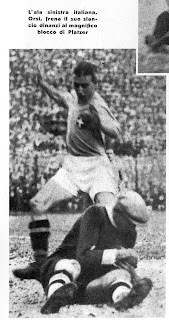 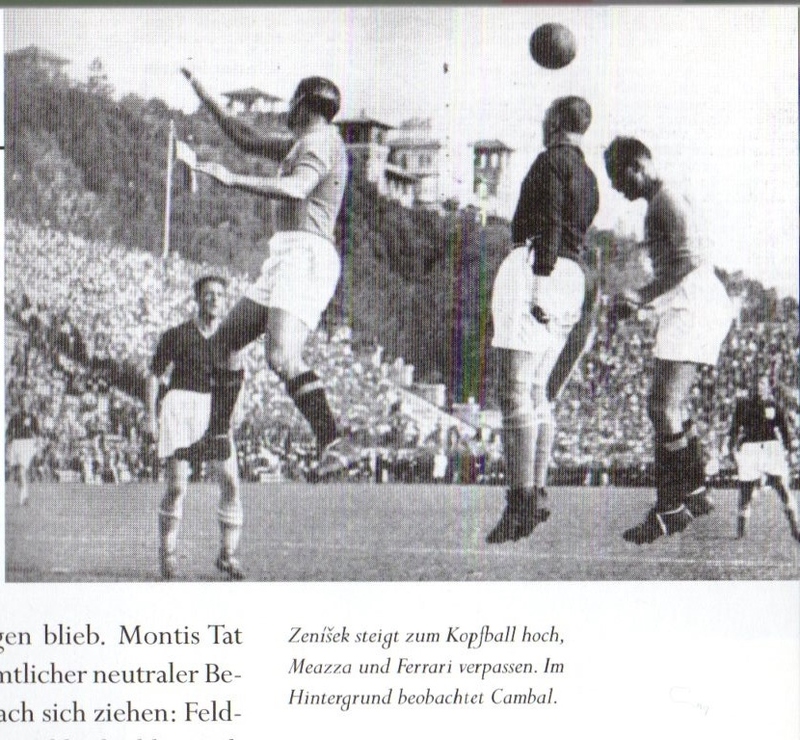 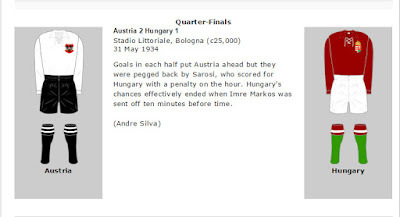 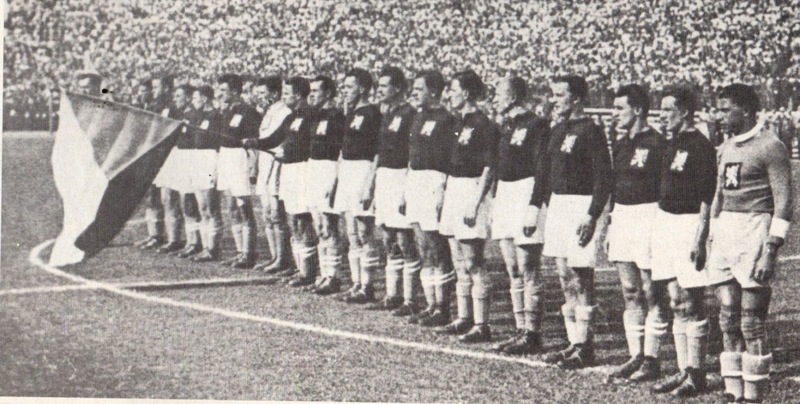 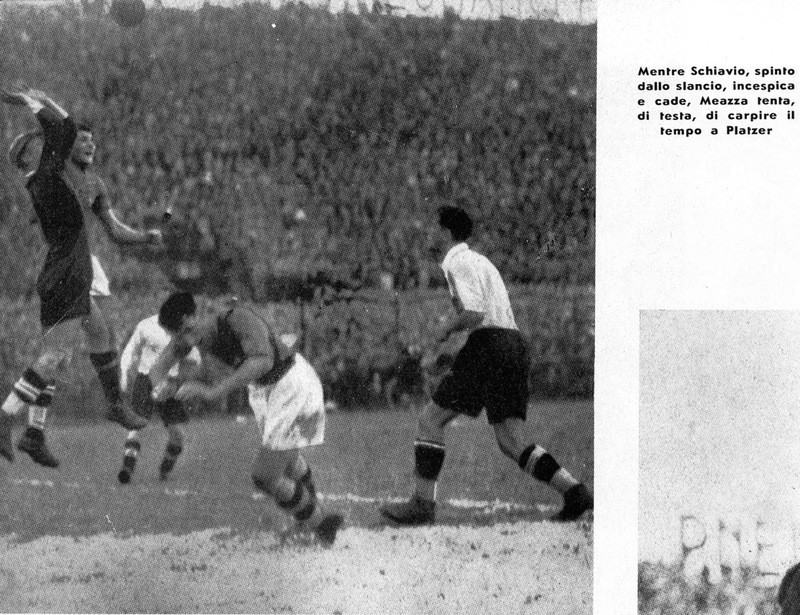 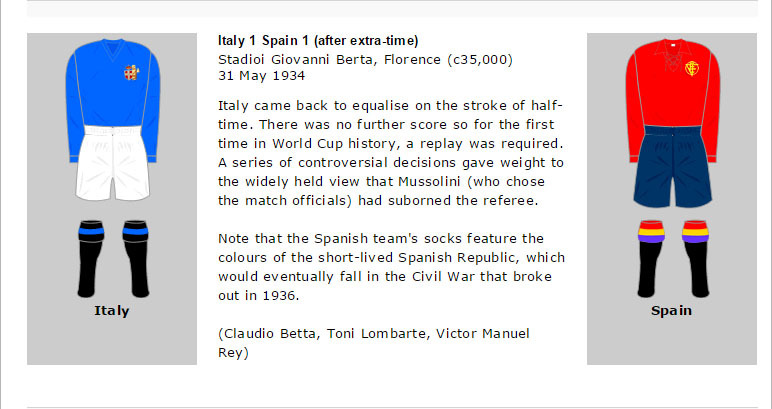 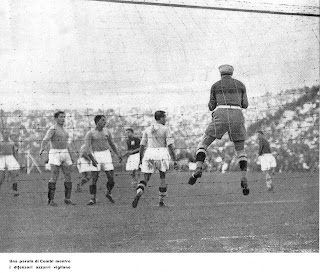 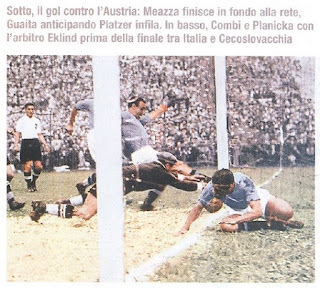 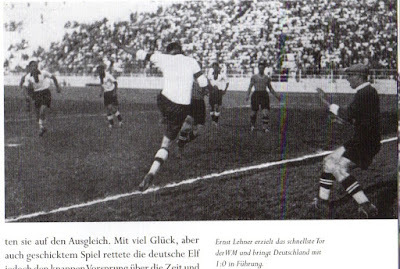 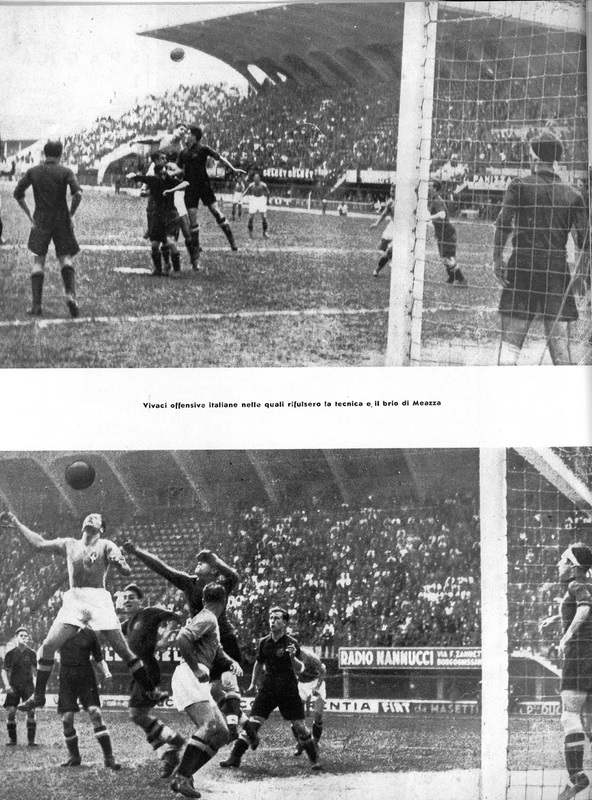 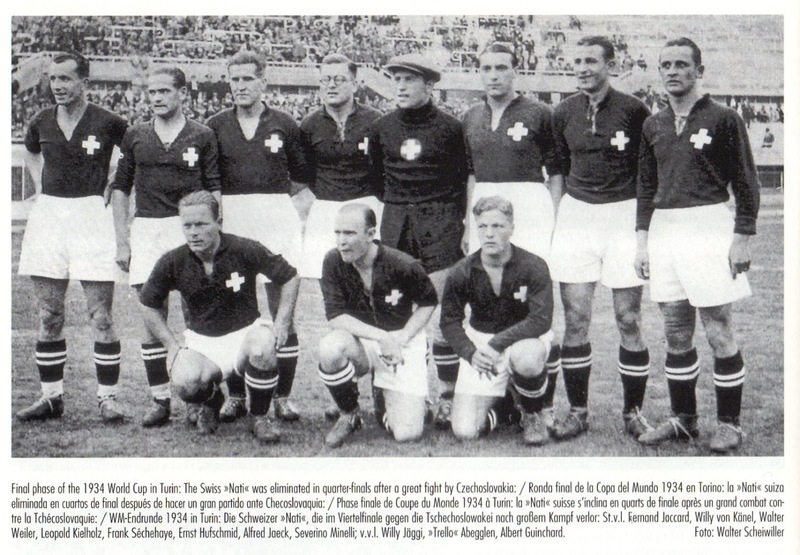 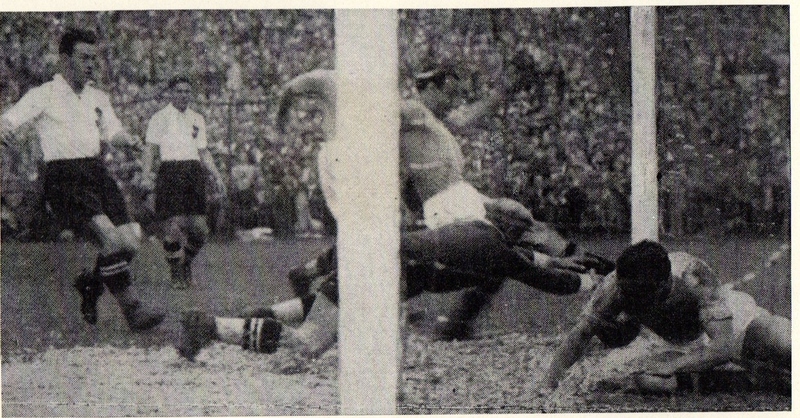 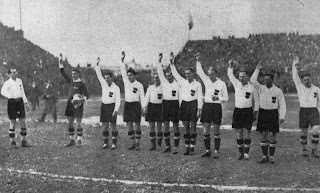 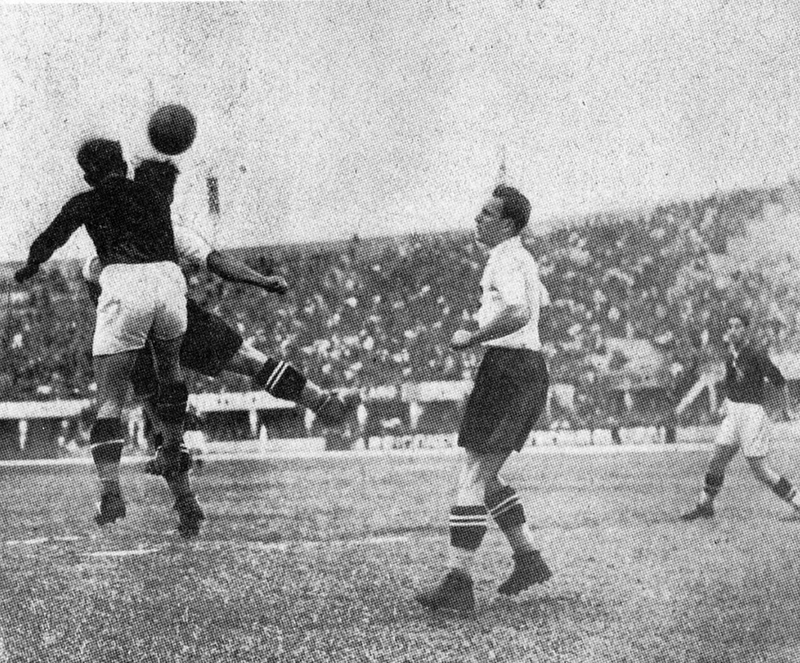 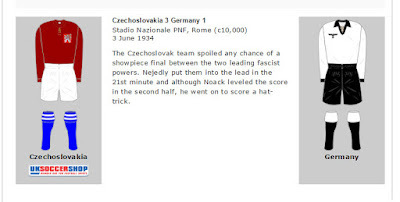 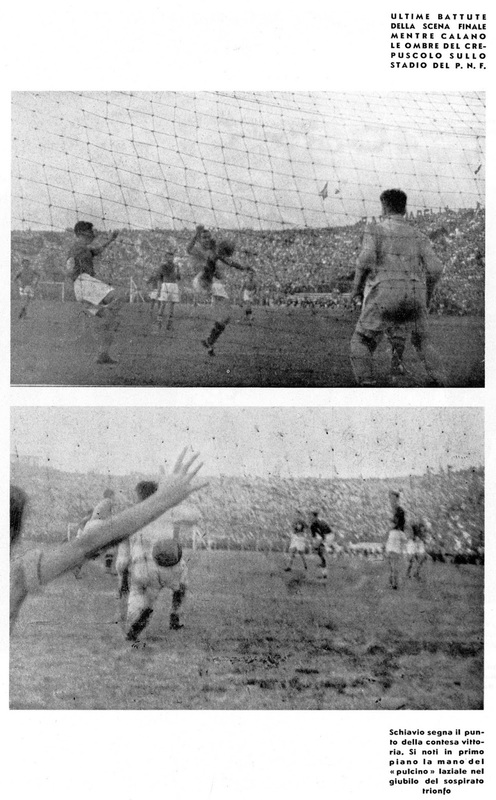 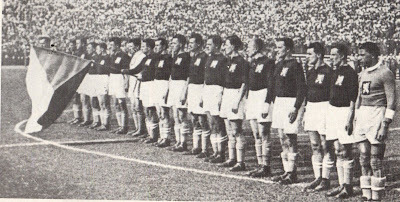 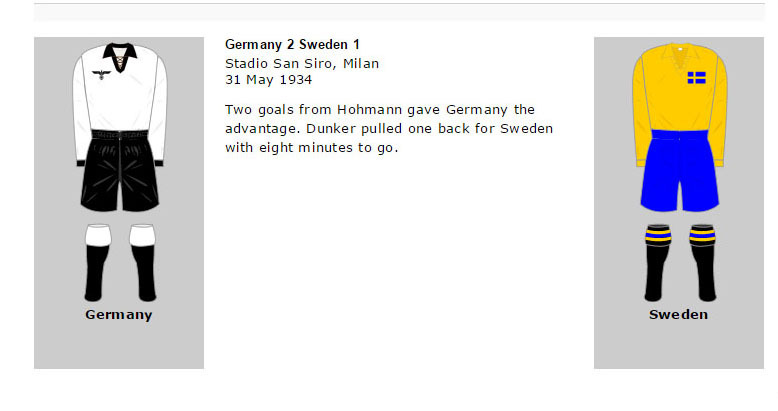 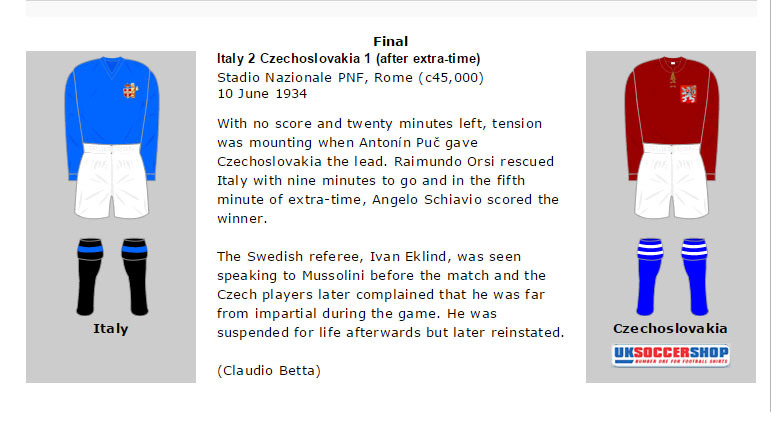 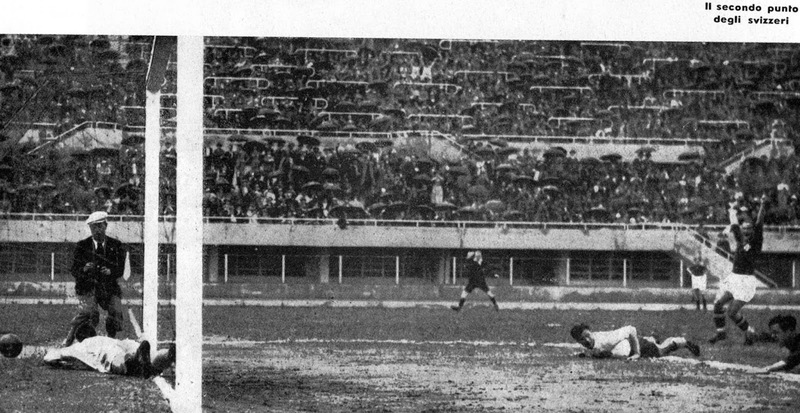 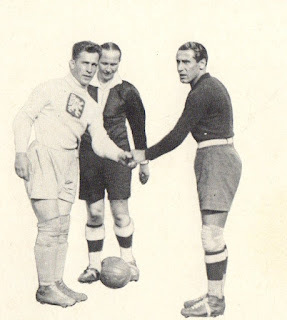 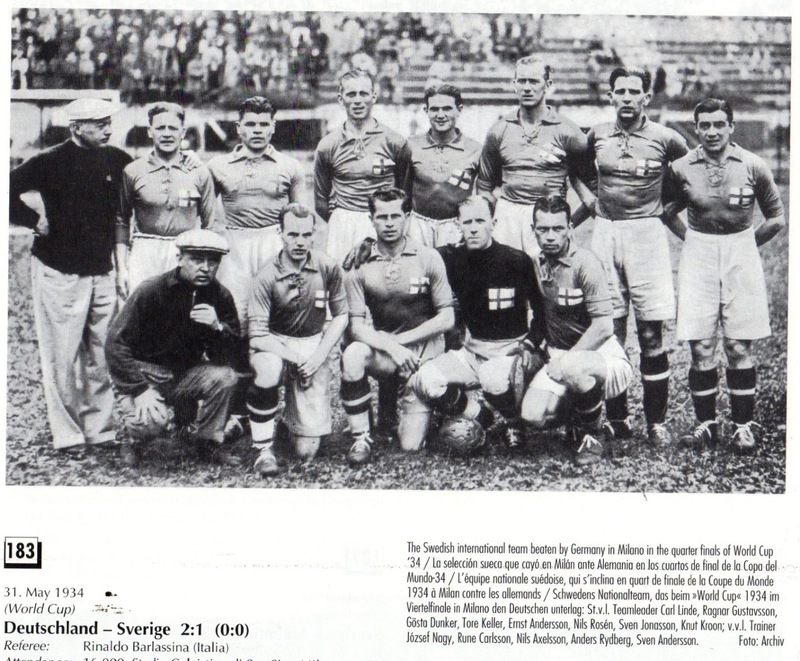 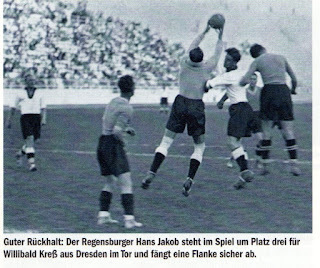 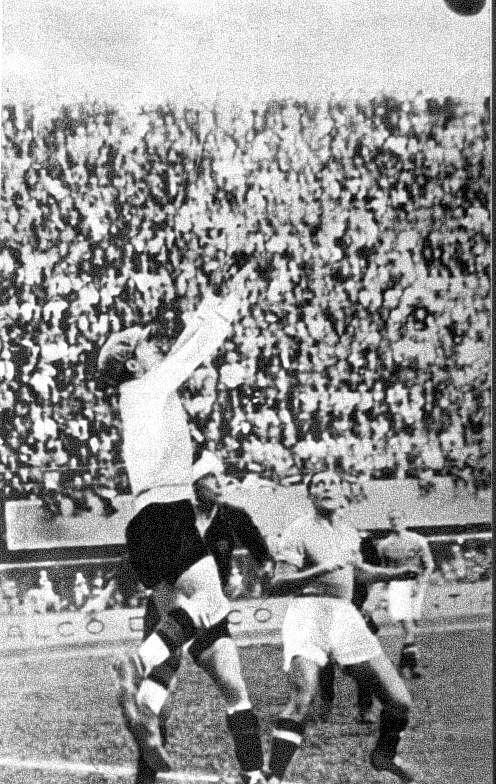 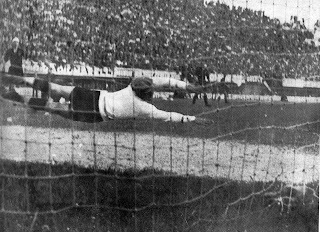 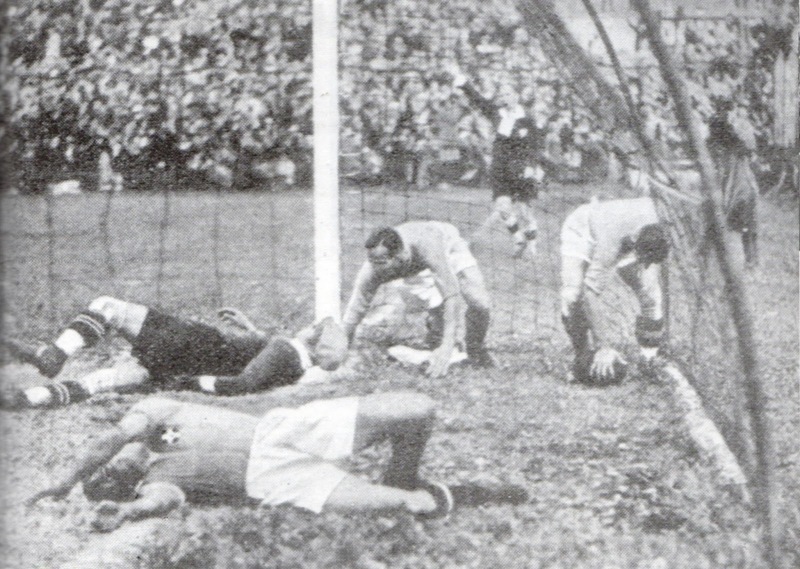 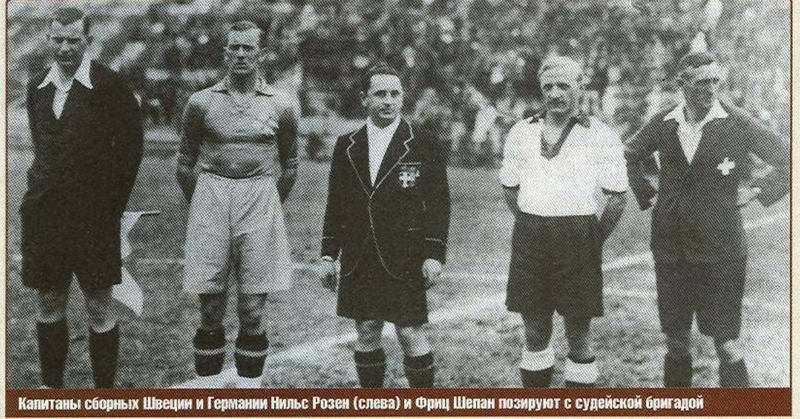 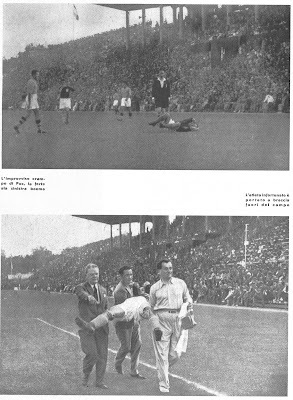 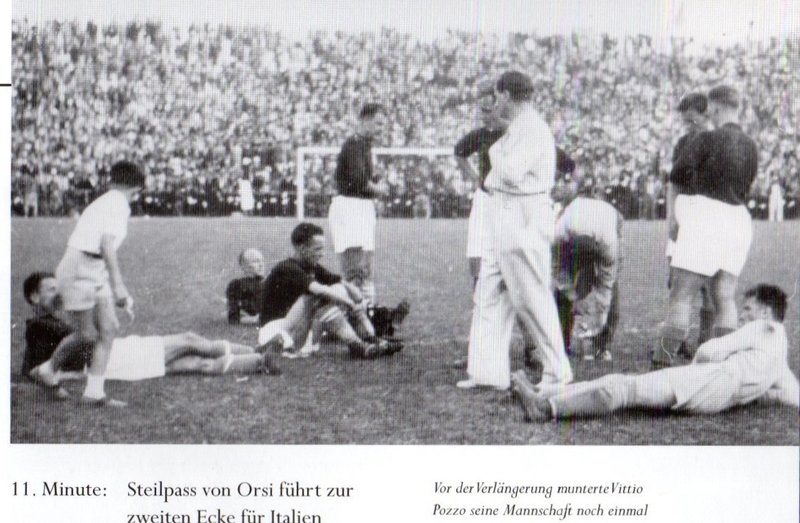 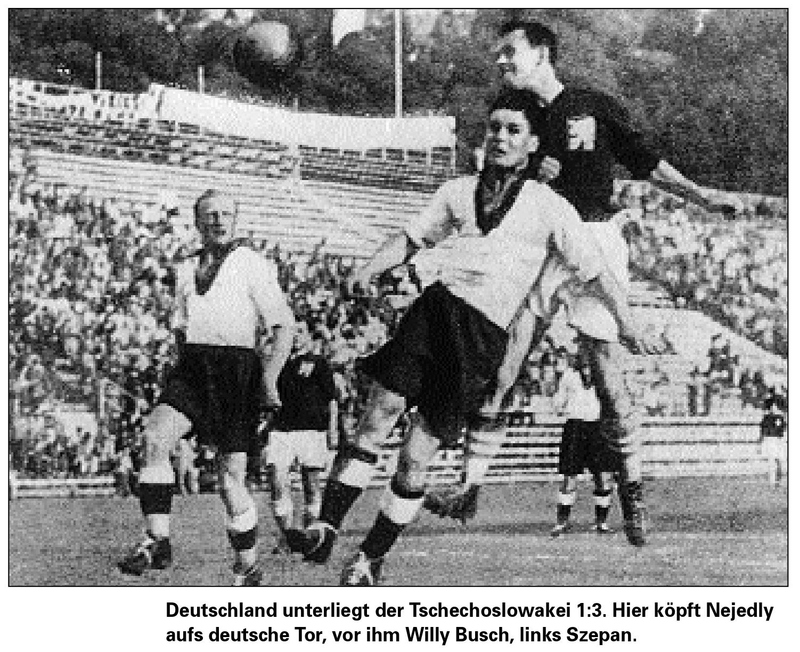 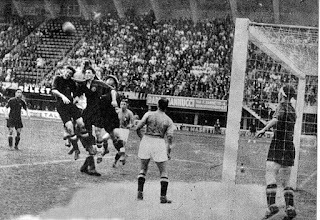 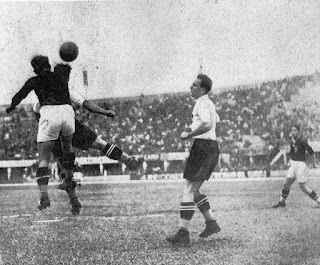 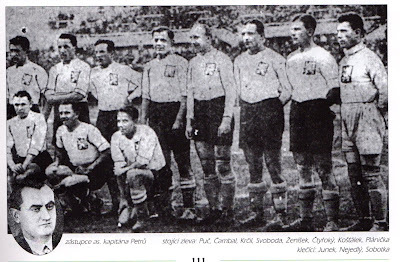 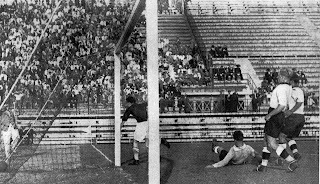 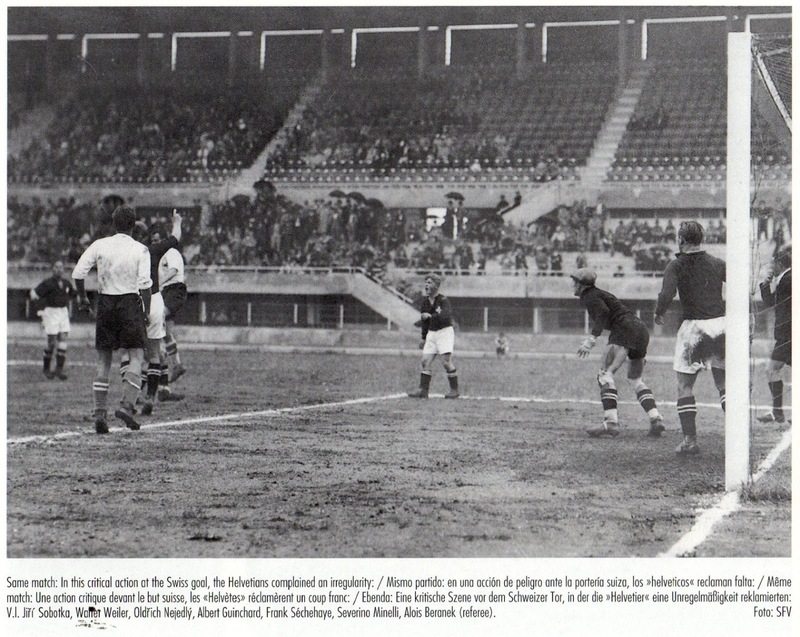 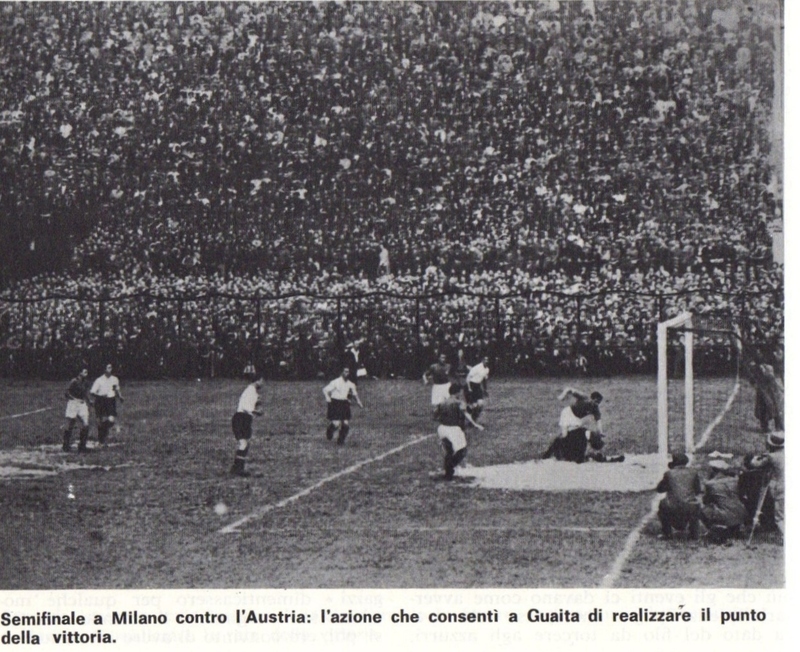 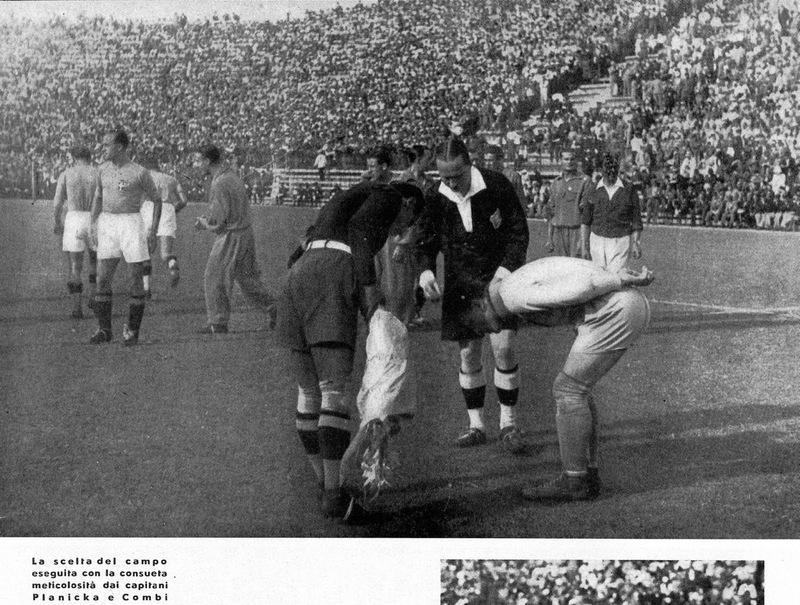 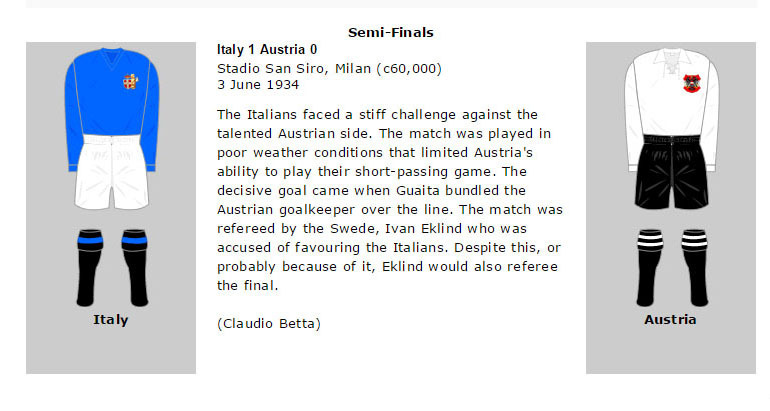 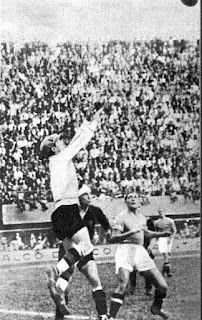 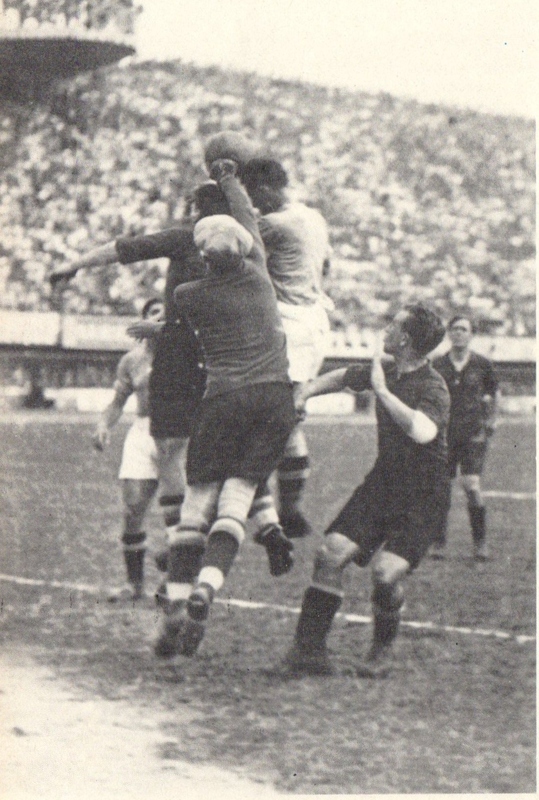 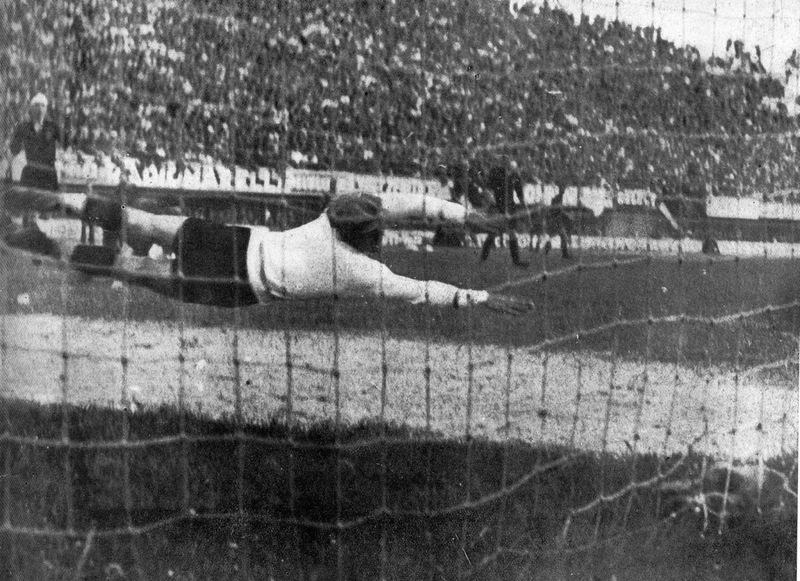 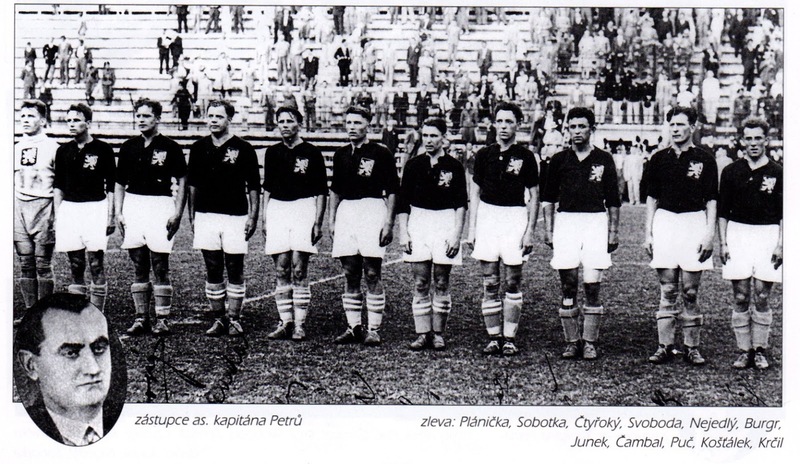 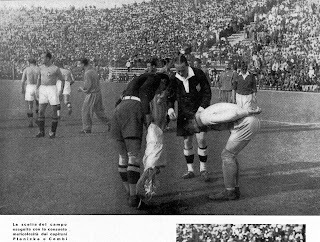 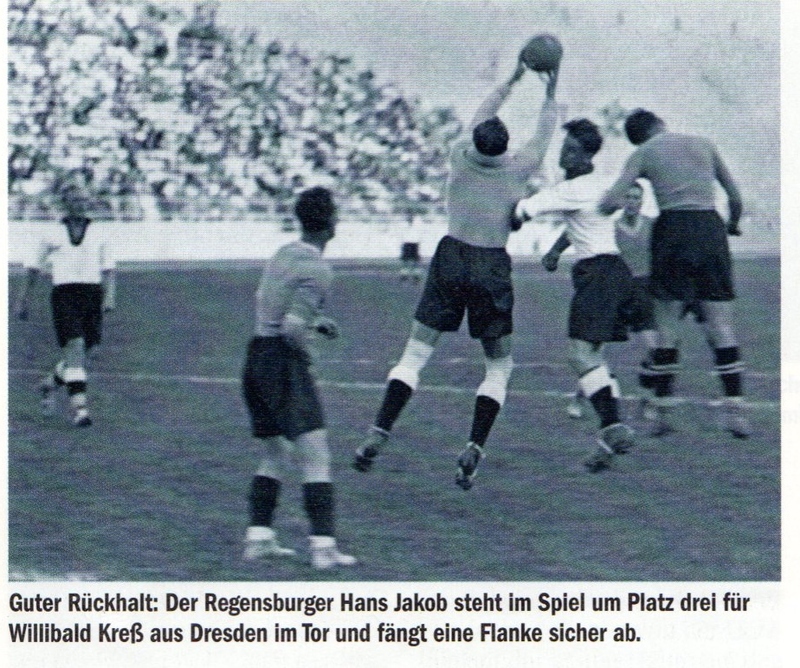 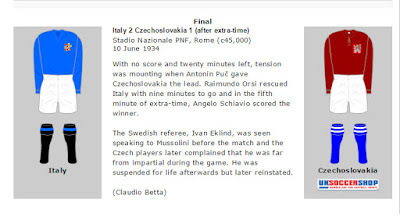 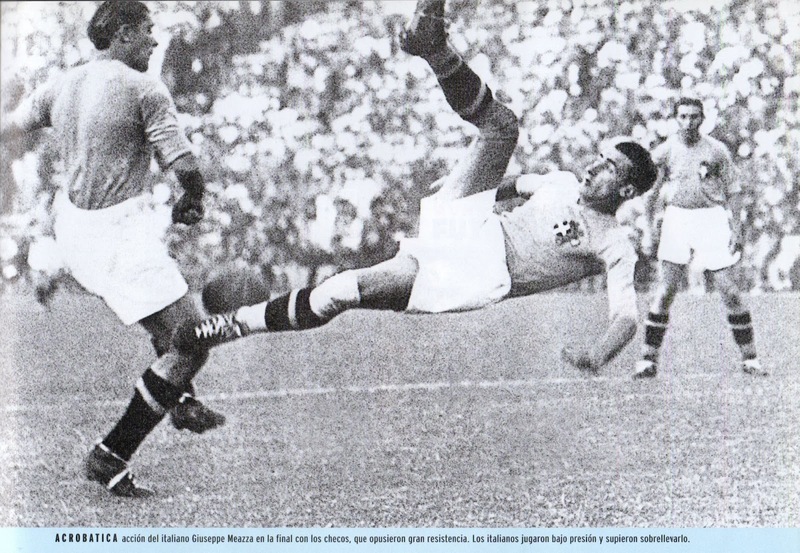 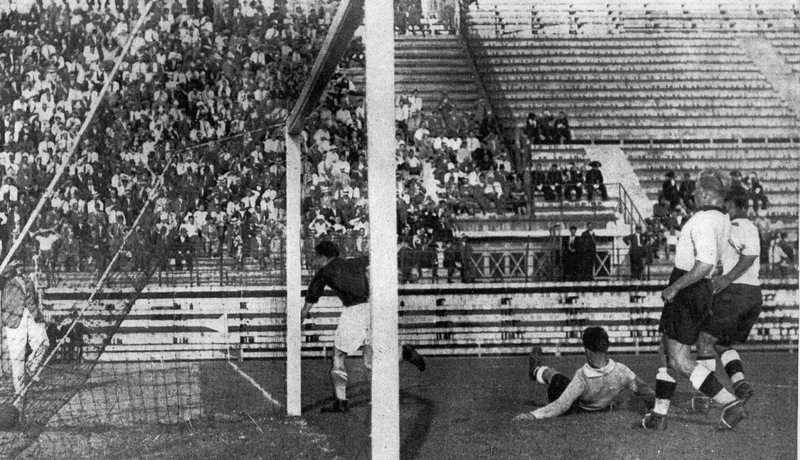 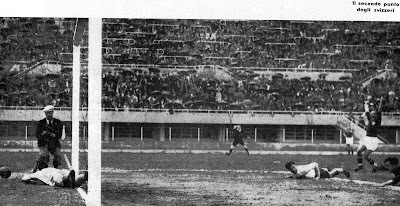 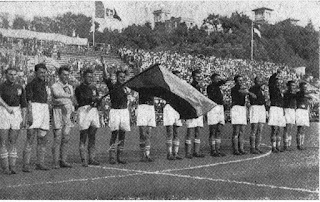 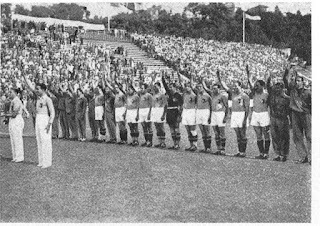 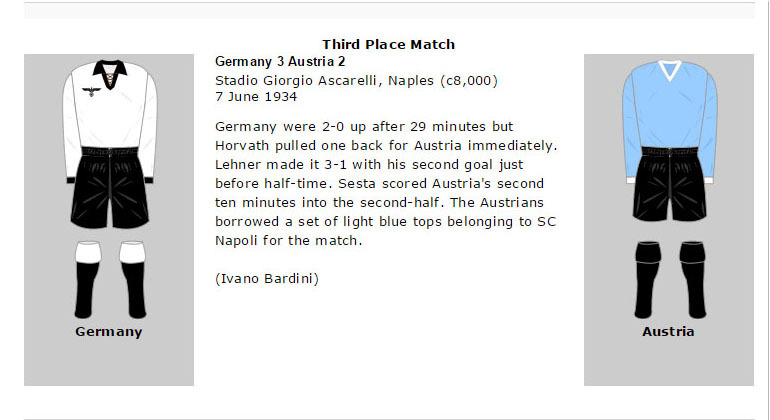 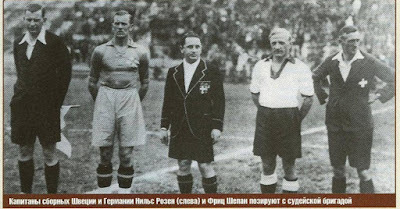 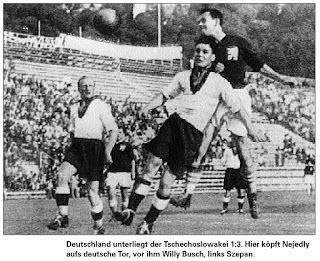 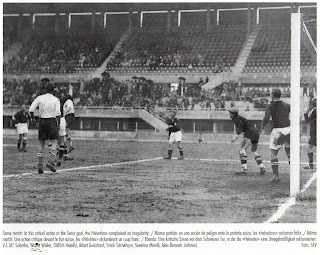 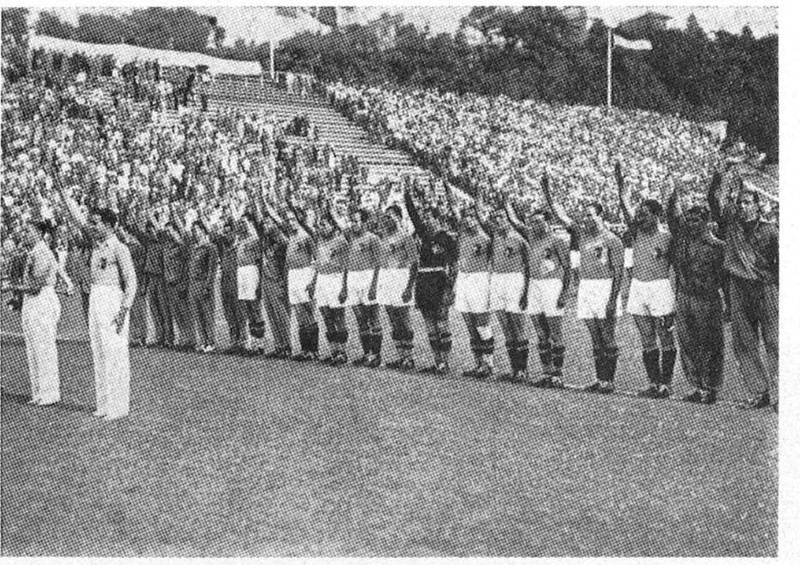 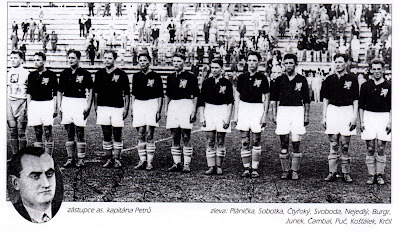 Note: Czechoslovakia’s second goal in the 69th minute had been credited to Rudolf Krcil for more than 70 years. 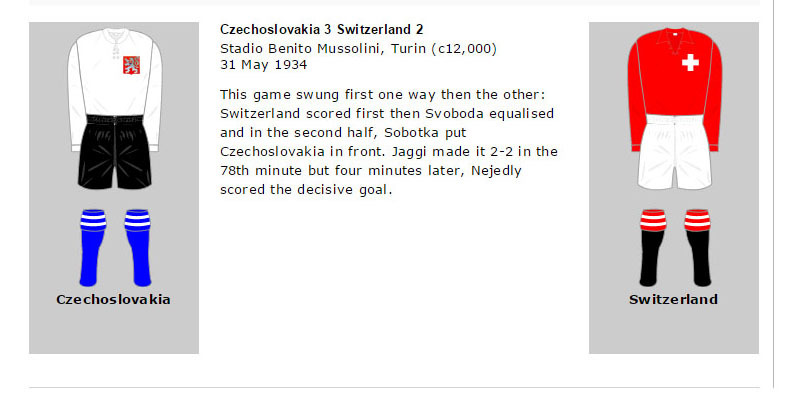 On November 10th, 2016, FIFA officially credited this goal to Nejedly.